So we all know that in most cases, private English tutoring is illegal for foreigners here in Korea. It’s kind of ridiculous, but whatever! I get enough overtime at my university that I don’t need to cruise ’round the city, burning the midnight oil to make a few extra bones. However, I’m sure if you’re reading this, you’re a very law-abiding citizen and would never do this. Maybe you know a friend though. In that case, be sure to pass along these activities along to them to help them out with their lesson planning. Planning lessons for private English tutoring is a bit difficult sometimes because most of your go-to activities and games that you’d use for big classes don’t necessarily work when you only have 1 student. The other issue is boredom. When it’s just one student and you for say 2-5 hours a week, it can get pretty old pretty fast. Not just for you but the student as well. However, by planning a wide variety of interesting, engaging and fun activities, you can keep things awesome for way longer. Here are my top 5 ESL activities for private English tutoring to get you started. Story Timeline Review: If you assign reading for homework to your student, be sure to do some follow-up activities in class. The story timeline review is a good one for lower-level students to make sure they got the key concepts from what they read. Cosmo Quiz: If you’re a lady teaching a lady around the same age as you, try using some Cosmo Quizzes in your classes. They are really fun and can generate some interesting discussions. It works best for intermediate and advanced level students, or you can rewrite the quiz for lower-levels. Is that Sentence Correct? 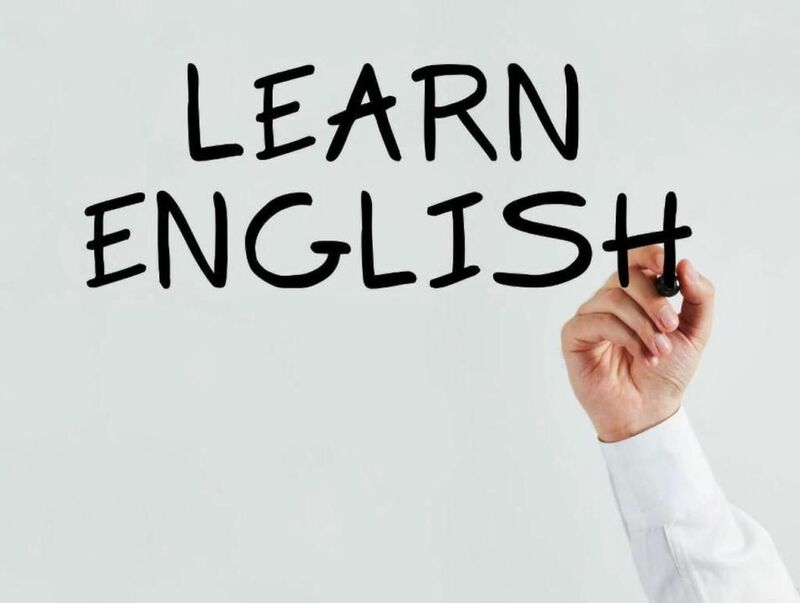 : This private English tutoring activity makes a good choice for reviewing some basic English grammar with lower-level students, particularly in writing classes. Brochure Scanning: This is an interesting private English tutoring reading activity. It’s better than the standard stuff in ESL textbooks and is also helps students with an important reading sub-skill. You can use a variety of brochures-just find out what your student is interested in: travel, eating out, etc. English Central Videos: Videos are an excellent language teaching tool, but if you teach lower-level students, it can be kind of difficult to find good ones on YouTube. This is where English Central comes in. Lots of awesome vids that are graded by level and there are some cool features you can check out as well. Like these ESL Activities for Private English Tutoring? If you like these activities, you’ll LOVE this book, 39 Awesome 1-1 ESL Activities: For Teenagers and Adults. It’ll make your lesson planning easy and keep your student happy! There is enough material to keep things fresh and interesting for an entire year of weekly lessons. What do You Think about these Private Teaching Activities? What are your thoughts about these 1-1 English teaching activities? Leave a comment below and let us know. Also be sure to give this article a share on Facebook, Twitter, or Pinterest.